A timeless classic. 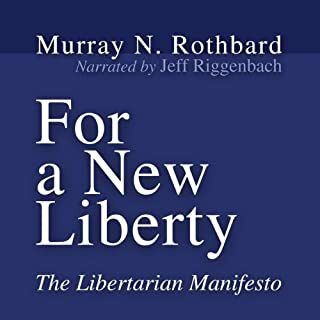 I'd highly recommend this book to anyone looking into libertarian philosophy. Perfect. A masterpiece on the history of the war in Afghanistan. 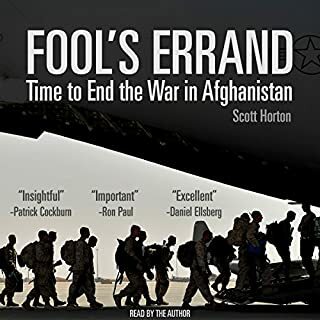 Scott Horton is one of the most knowledgeable foreign policy critics around.